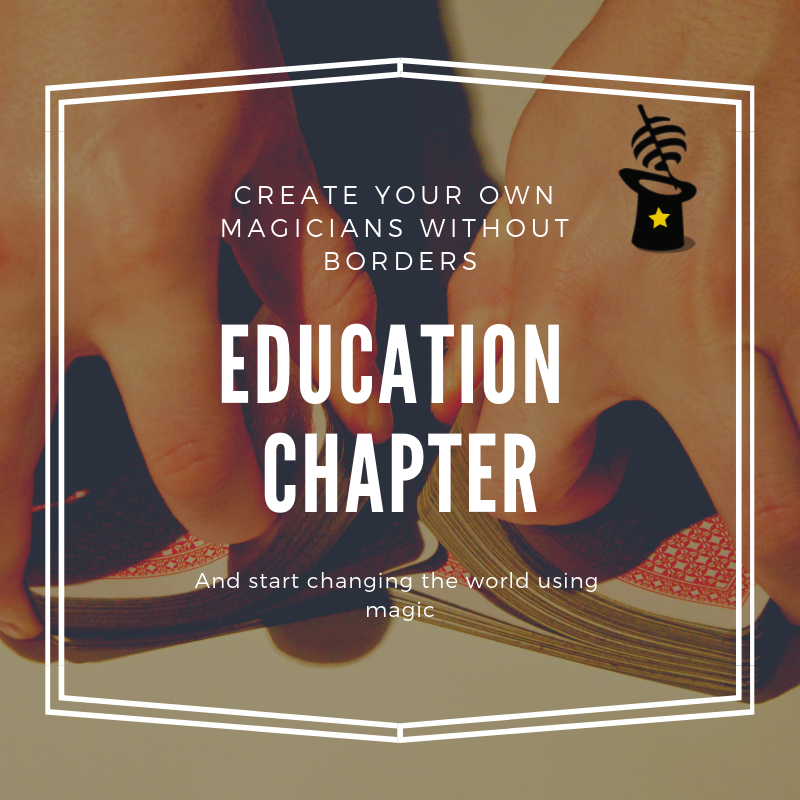 We are looking for magicians around the world to start a Magicians Without Borders Chapter to implement our long term education program in an underserved community in your area. If you resonate with our purpose and values, then you are the kind of people that we are looking for. We need you! We will guide you through the process and give you all the tools you will need to start a new MWB Education Chapter in your area, all we need is your magic skills and commitment to teach a 2 hour weekly class, ideally for at least 1 year, but can be shorter period. Please fill the form below to star changing lives for the better using magic. Here is a Testimony of Kyle, who spent a year in Brazil where he started his own MWB Chapter! What should we know about you? and Why do you want to start a new chapter?